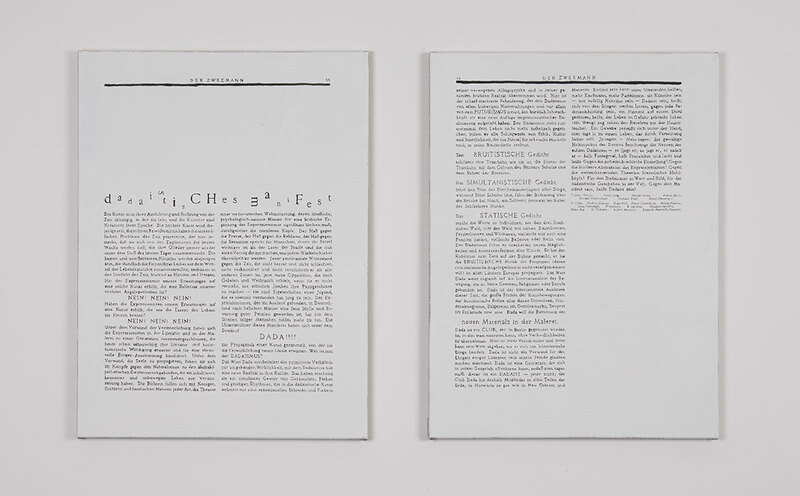 Sebastian Utzni goes in search of (what he calls) the ‘verbalised image’ with a series of seven manifestos. 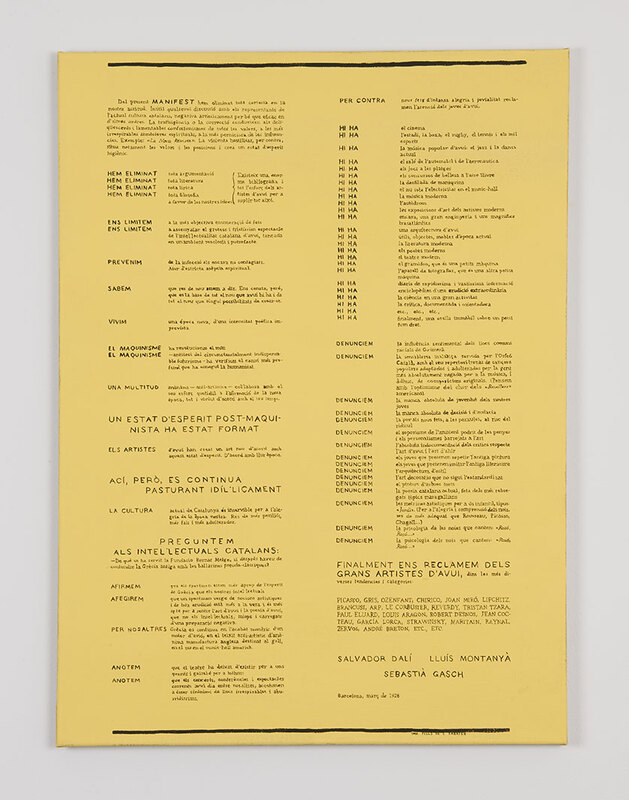 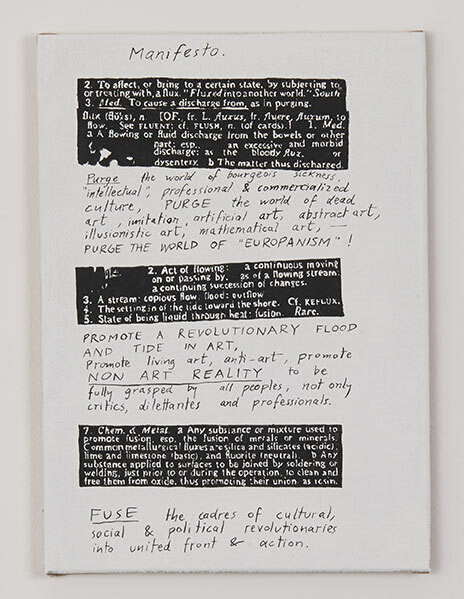 Artists’ manifestos, declarations of intent, tools of differentiation and exclusion and, in part, even practical instructions for ‘good art’, have repeatedly been the starting point for varied movements and groupings of the past century. 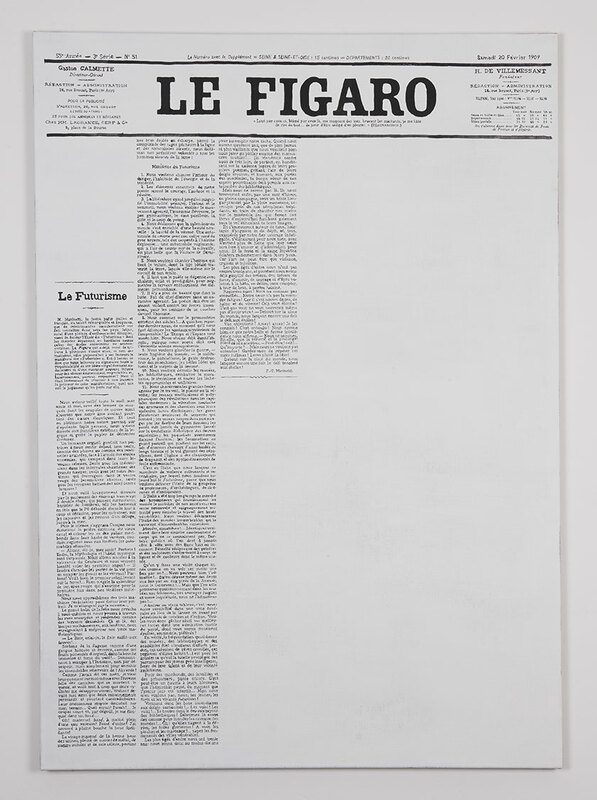 Starting from the image of each given manifesto’s first publication, such as the Futurist’s manifesto in the French newspaper Le Figaro in 1909, Sebastian Utzni paints the content of these freehand, letter for letter, in black oil on canvas, doubling the original in size. 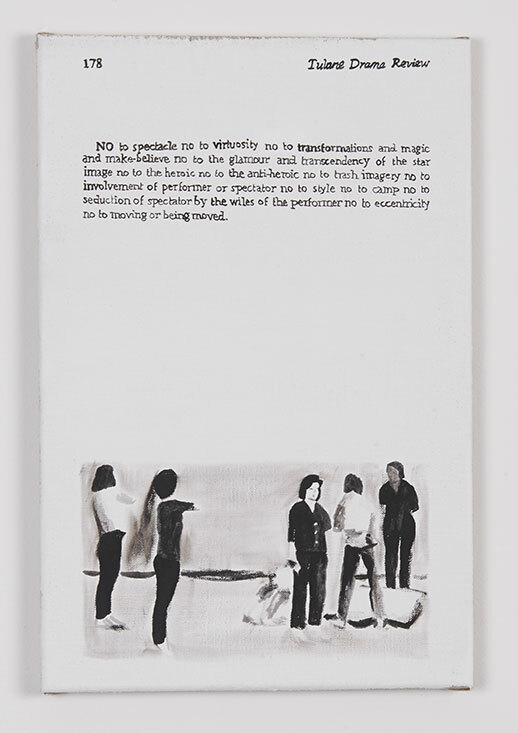 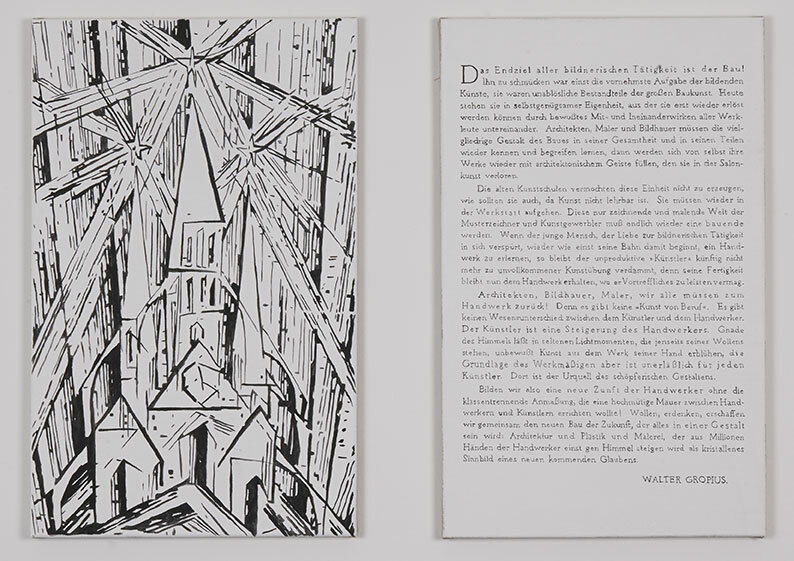 In the act of realising his painting Utzni absorbs the content of the manifestos – yet he does not follow the instructions of the written theory but makes an image in the form of a picture of a theory about a good picture. 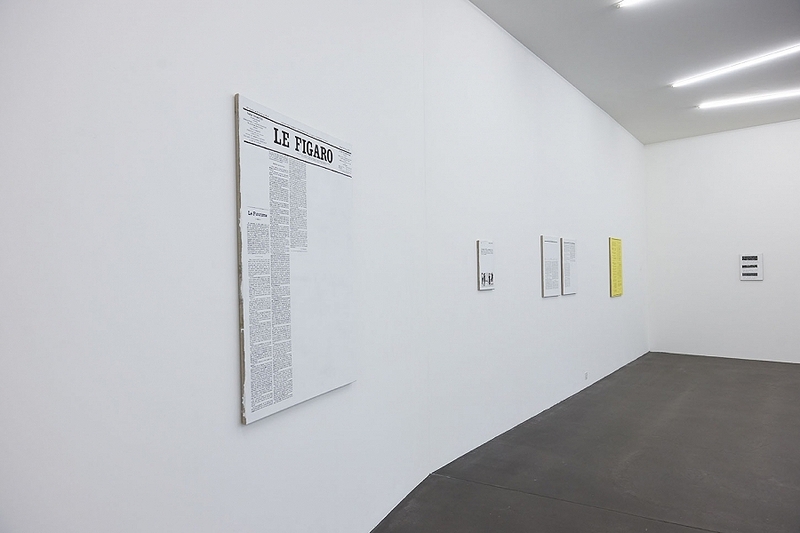 Sebastian Utzni plays an ironic game and encourages us to ponder questions about an author’s signature and authorship, their education and development and, ultimately, an artist’s identity and existence.